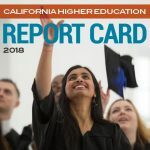 In the next four years, the Governor of California will have the opportunity to appoint more than 40 key leaders to California’s higher education governing boards. These individuals will shape higher education in the state for years to come by hiring leaders and adopting policies that directly affect students’ ability to succeed. 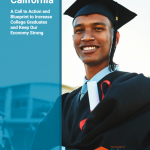 The University of California (UC) Board of Regents, California State University (CSU) Board of Trustees, the California Community Colleges Board of Governors, and the California Student Aid Commission (CSAC) are responsible for appointing college and university Chancellors and Presidents, and setting policies on academics, admissions, finances, faculty, and campus planning. The decisions made by these governing boards impact all aspects of students’ lives. California’s Governor appoints most of the members to these governing boards. When the Governor makes appointments that are inclusive of women and people of color, we allow students to see themselves reflected in the leaders of their colleges and universities and we can make great strides toward helping ALL students succeed. 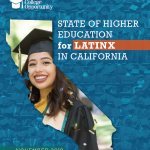 As importantly, we ensure that California upholds a critical value of inclusivity and respect for diversity and we recognize and allow for important contributions by women and diverse leaders that can strengthen higher education. 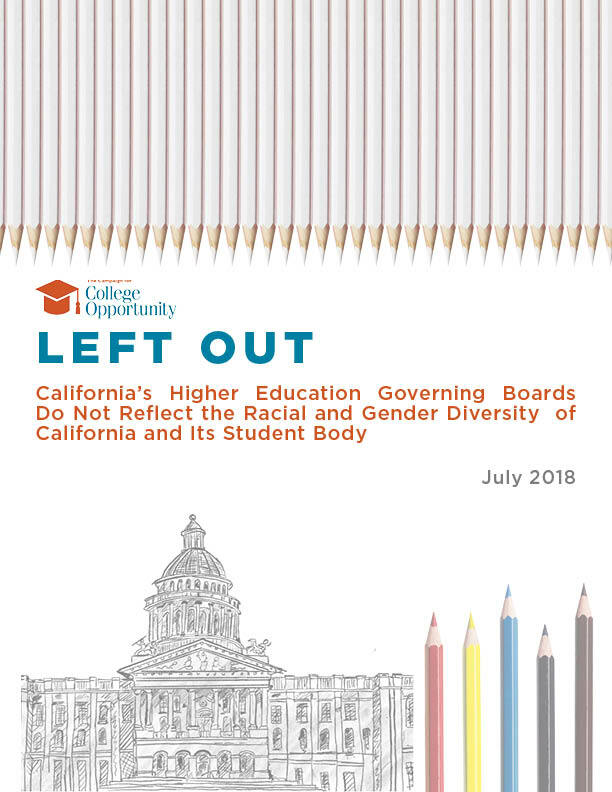 Our analysis of the appointments made to California’s governing boards as of June 30, 2018 reveals some Bright Spots of Inclusion and many Challenges to Inclusivity. Half of the 16 appointed CSU Trustees are women. Six of the 10 current Community College Governors are women. Seventy-three percent of the CSAC members are racially diverse and almost half are women. Only five of the 13 current appointed UC Regents are women. 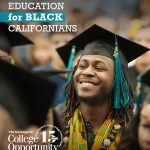 There is only ONE Asian American, Native Hawaiian, and Pacific Islander (AANHPI) and ONE African American appointed to the UC Board of Regents. There is only ONE AANHPI appointed to the CSU Board of Trustees. 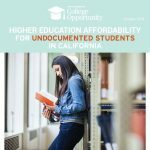 There is only ONE AANHPI appointed to the California Community Colleges Board of Governors. There are only four Latinx and two African Americans appointed CSU Trustees. There are only two Latinx appointed Community College Governors. There are ZERO AANHPI CSAC members.